Sandals honeymoon? The top provider of honeymoons just gave the honeymooner four more reasons to book. Sandals honeymoon, experience the Luxury Included® honeymoon of a lifetime at the resorts made for two people in love, now offering honeymooners new amazing accommodation options, a complimentary transportation service for guests arriving at Ocho Rios in Jamaica and a recent award recognition testament that our Red Lane® spa is simply the best. Due to the popularity of the Over-the-Water Villas, we are pleased to announce 12 new Over-the-Water Private Island Butler Honeymoon Bungalows at Sandals Royal Caribbean. This new room category is now available for sale, with arrivals beginning February 1st, 2017. Contact Brides Travel to learn more. 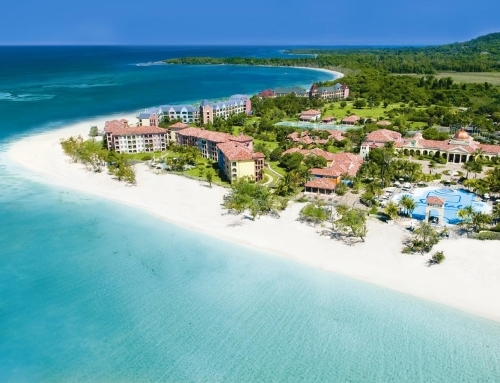 Newly built and spacious suites at Sandals Halcyon Beach are now available for sale and arrivals. 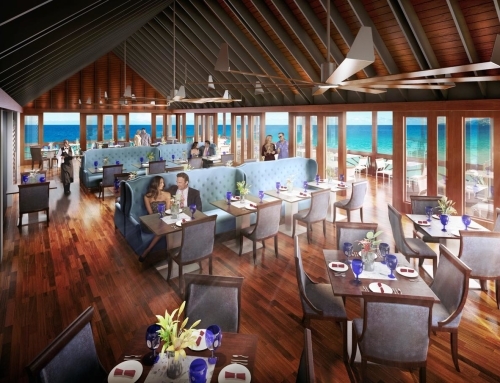 The additions include the new Oceanview Club Level Room w/ Balcony Tranquility Soaking Tub and Grand Luxe Club Level Room w/ Outdoor Tranquility Soaking Tub, giving honeymooners the choice between ocean and garden views. Contact Brides Travel to learn more. All guests who book a Luxury Included® Vacation at Sandals Ochi, Sandals Royal Plantation or Beaches Ocho Rios, with flights arriving at Norman Manley Internation Airport (KIN) in Kingston will receive complimentary round trip resort transfers with a new fast tracked highway route to Ocho Rios. 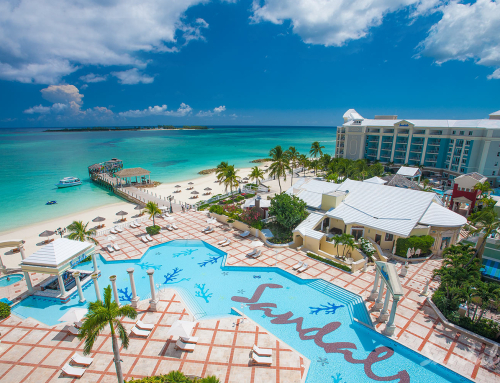 The Red Lane® Spa at Sandals Barbados and Sandals Grande St. Lucian were both recently named Best Resort Spa 2016 at the inaugural World Spa Awards, held on September 4th, 2016 in Sardinia. Inspired by the beautiful traditions and majestic natural backdrops of the Caribbean, Sandals Resorts’ Red Lane Spa experiences for honeymooners are a completely unique journey for the mind and body. 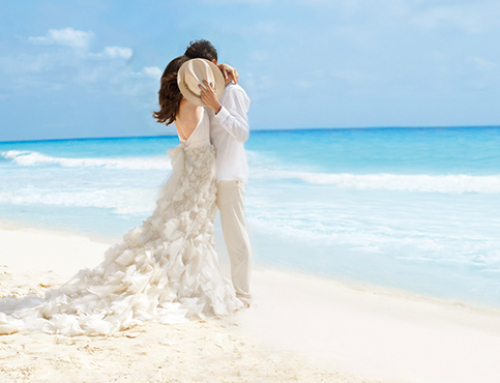 Explore honeymoons at Sandals Resorts and check rates and availability today!